SAY HELLO TO OUR SECOND FREE ONLINE COURSE, HARVEST WEED SEED CONTROL 101. We recognise that the herbicide-only era is over. This is our second online course, this time covering the science of harvest weed control; the nutrient implications; and the costs of all the different tools. We'll run through all of the six different harvest weed control tools too, talking about the pros and cons and about where they fit in the farming system! If you're a grower or an agronomist and you'd like to find out more about these tools, take a look at this course. Want to understand harvest weed seed control in two hours? Join our experts Dr Mike Walsh and Peter Newman as they take you through all you need to know about diversity in managing weeds at harvest. 1. Get in on the action. There's videos, PDF downloads, and quizzes to help you get the most out of our Harvest Weed Seed Control 101 course. Choose your own level of involvement. 2. What you'll get from Harvest Weed Seed Control 101. - Access to our free course (with 9 videos) that covers the basics of HWSC, plus practical tips to help you incorporate these systems on your farm. - Simple, step-by-step instruction from Dr Mike Walsh & Peter Newman. Click the button below to sign up for a free account. 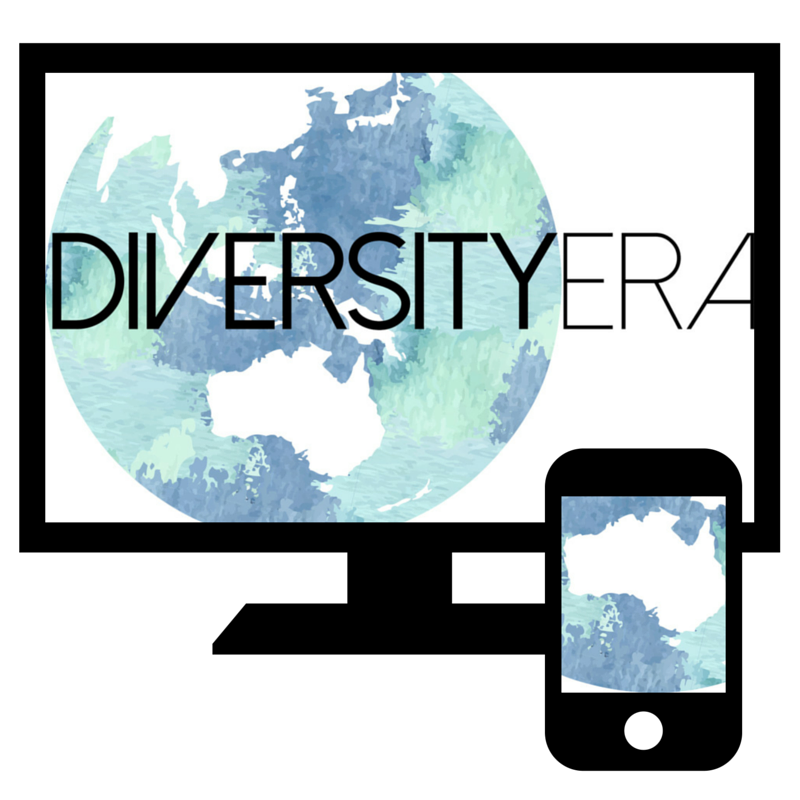 Signing up for a Diversity Era account also subscribes you to email updates from WeedSmart so we can keep you in the loop with info on new courses + WeedSmart news, events and webinars! A: Australia's a big country and we're a small team! Online learning allows us to reach as many people as possible across the country (and the globe!) and compliments on-the-ground activities. It gives you ongoing access to resources. With online learning, you can access course material from any place (that has an internet connection) at any time. You set your own schedule. You can study from your desktop, laptop, smartphone or tablet. We eliminate travel expenses, registration costs, and other expenses associated with workshops and in-person meetings #winwin. Q: WHAT'S A "LIVE COURSE"? Q: WHAT'S A "LIVE COURSE"? Q: DO I HAVE TO SIGN UP AT A PARTICULAR TIME? A: No. You set your own agenda. Sign up and take the course at any time that suits you. You can complete the course in as little as two hours or you can spread it out over a few weeks. It's up to you. 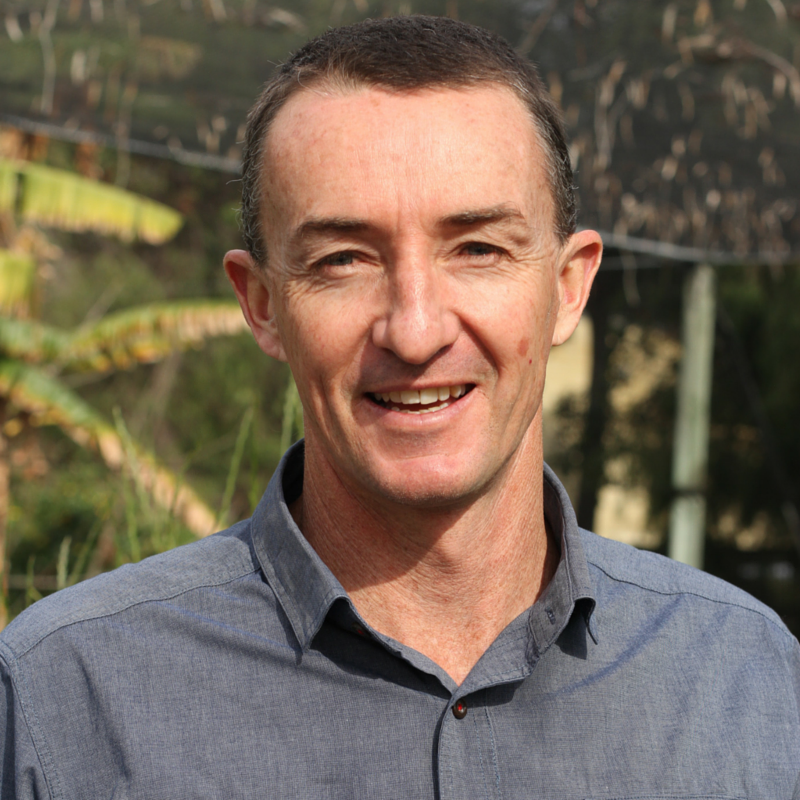 Michael Walsh is an Associate Professor and Director of Weed Research with the University of Sydney. He grew up on a farm in Victoria before completing a BSc (Agri.) at the University of Western Australia 1985, MSc. (Agron.) at La Trobe University, Melbourne (1995) and a PhD (Agron. ), University of Wyoming (1998). 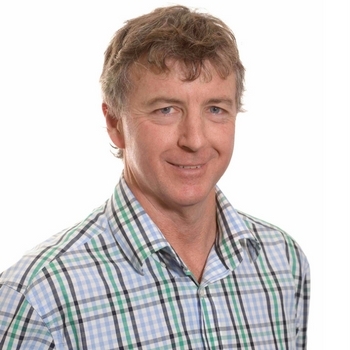 Michael then worked with the Australian Herbicide Resistance Initiative from 1999 to 2016 where he focused on the research and development of harvest weed seed control (HWSC) systems. Great work weedsmart and and peter and mike. A brilliant overview off all weed capture methods and the costs, pros, cons and applicable farming methods that each system is best suited to.